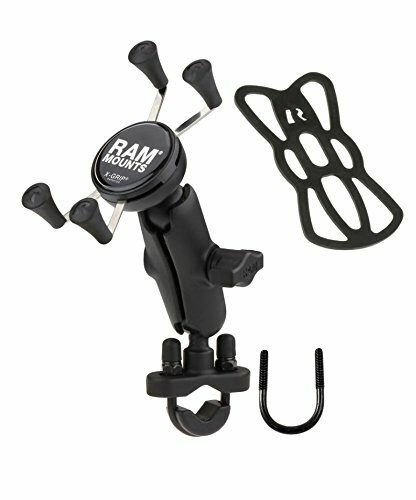 X-Grip tether, MFG# RAM-HOL-UN10TU, for 10" units. Used with X-Grip mounts to increase stability. A favorite world wide, the RAM self-leveling drink cup holder will bring a smile to anyone's face when they get it. The perfect accessory for any vehicle including motorcycles, ATV's, Big Rigs and yes, even your prized riding lawn mower. Easily installed and positions to keep your favorite beverage within reach, this gem even comes with a RAM can insulator. Take a corner as hard as you like, this holder is ready to ride. 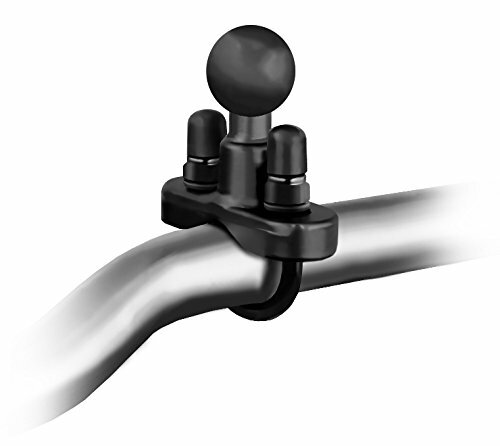 SP25MM17 is a versatile adapter that allows you to convert mounts with a 25mm (1 inch) mounting pattern (including Arkon Robust Mount models and RAM Mounts—sold separately) to a 17mm mounting pattern. This includes only the 25mm Ball to 17mm Ball Adapter. 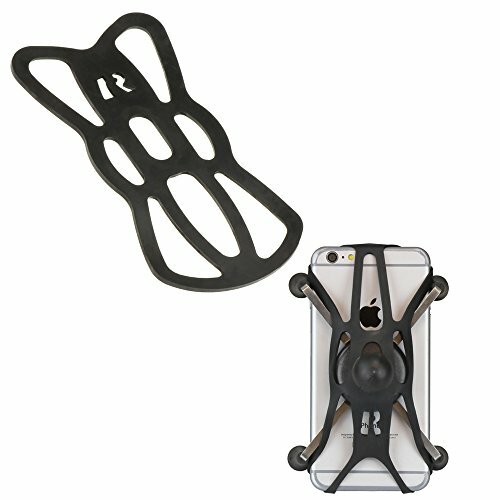 (Mounts, holders, and devices sold separately.) 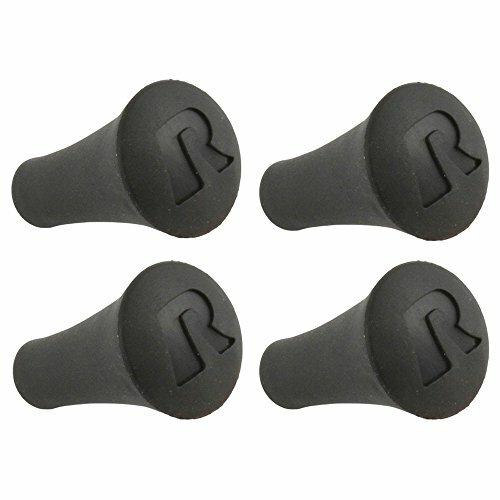 Secure the adapter onto any mount accommodating the 25mm (1 inch) ball pattern. Use the SP25MM17 adapter with current Arkon Robust Mount Models including RM080AMPS (Heavy-Duty 80mm Suction Mounting Pedestal with 4-Hole AMPS Head), RM2XAMPS (Heavy-Duty 4-Hole AMPS to 4-Hole AMPS Mounting Pedestal), or RM0802T (Heavy-Duty 80mm Suction Pedestal) to make them compatible for Garmin GPS or other devices with a 17mm mounting pattern.